General Synod has given the go-ahead to a trial restructure of the LCA’s national operations, which should provide more effective leadership and deliver resources more efficiently. Delegates enthusiastically supported the General Church Council (GCC) proposal, which included the commitment to report back to the 2018 General Synod with the outcomes of the trial. 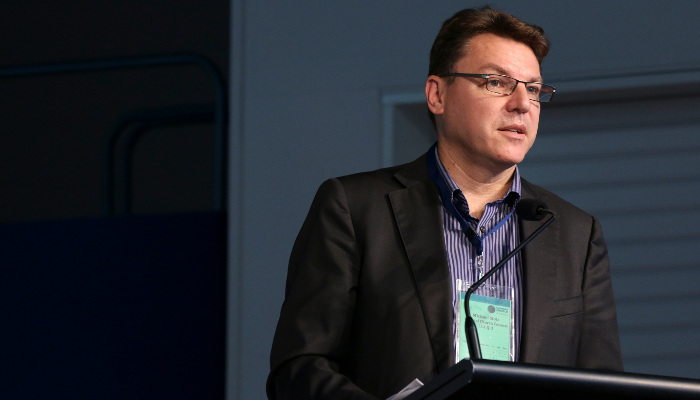 The proposal was an outcome of the LCA’s Governance and Administration Review, authorised by the 2013 General Synod and conducted through a series of face-to-face consultations across the LCA/NZ. The review makes recommendations for the LCA’s governance and administration arrangements that are ‘commensurate to a body of the nature and size of the LCA, align with and support the LCA’s Strategic Direction; and achieve better outcomes by sharing and/or consolidating available human and financial resources’. strengthening national capacity to provide support services through a more effective, coordinated and integrated management structure under the Executive Officer of the Church. Under the resolution passed, the trial will take ‘a phased approach to provide more effective leadership, governance and other resources that are church-wide, mission-focused, service oriented, efficiently delivered and effective in enacting the decisions and direction of General Synod’. As well as reporting back on the results in three years’ time, GCC will ‘submit proposals for changes to the Constitution and By-Laws to formalise those structural changes that have been demonstrated to achieve the aims of the trial’. Supporters of the proposal said, ‘the key criteria for the structure and the services it provides is to work in a more integrated way and provide comprehensive services to districts and local congregations, so that over time all groups have equity and access to resources and assistance’.